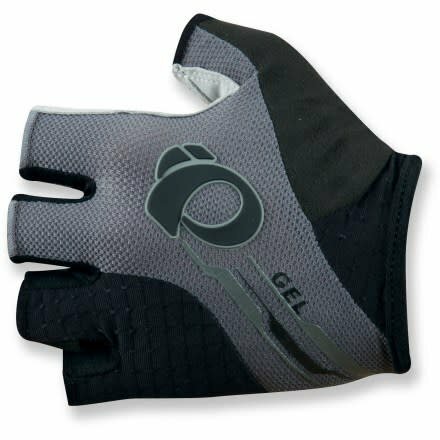 New for 2018, we've updated our most popular gel padded glove to keep you comfortable no matter how rough the road ahead. 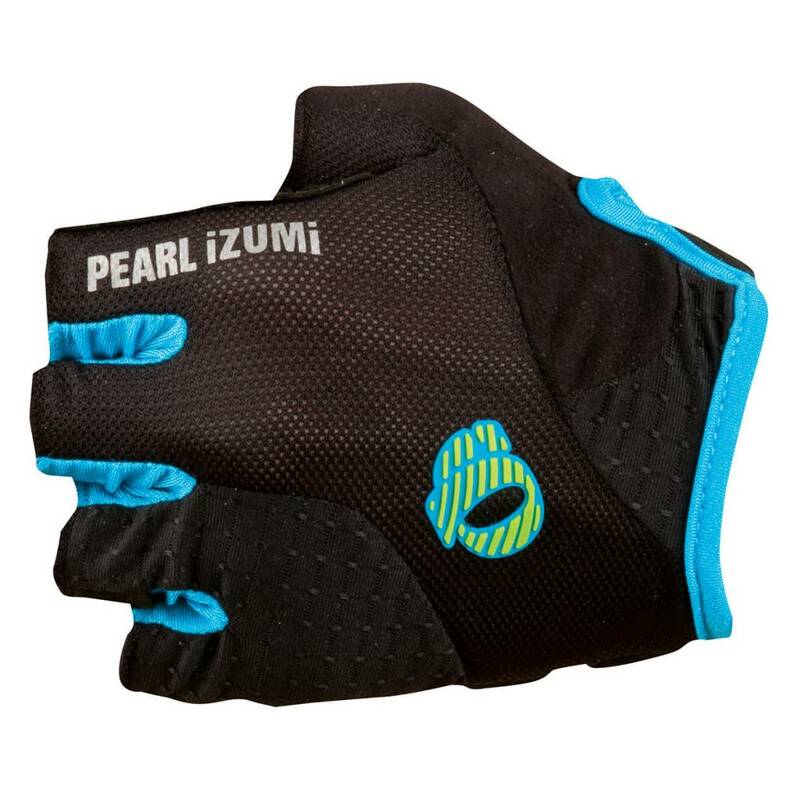 A smooth inner palm design with reduced seams and ELITE Gel padding combine for to relieve pressure and deliver a chafe-free fit. 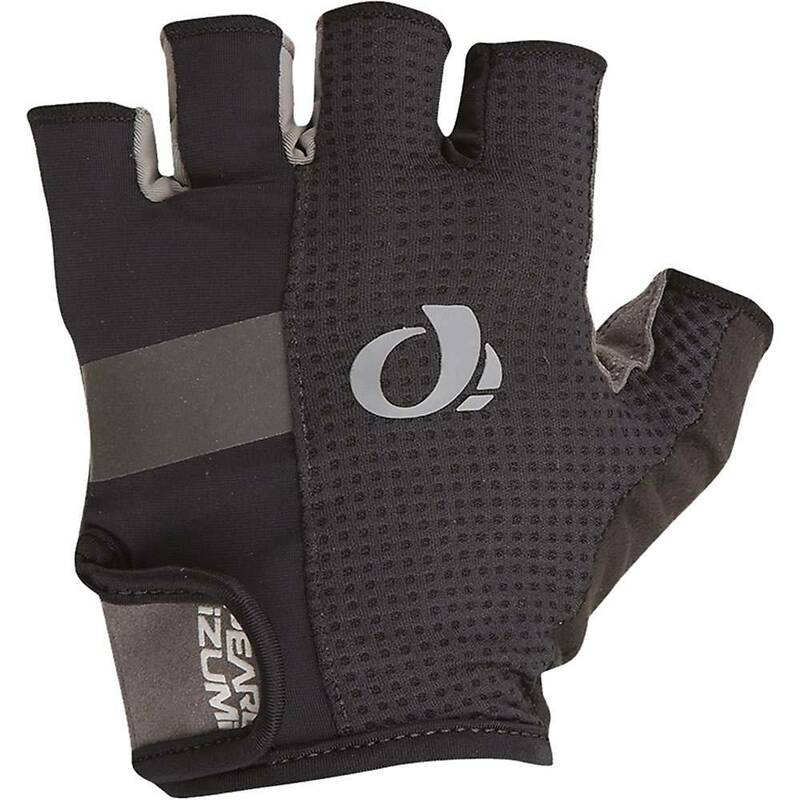 The soft and durable synthetic leather palm assures a secure grip in any conditions.